Confidently take on Louisiana roadways from behind the wheel of the new 2020 Kia Soul SUV. No matter if you want to buy a 2020 Kia Soul LX or lease a new Soul GT-Line, you'll have a variety of eye-catching new Kia Soul colors to choose from. 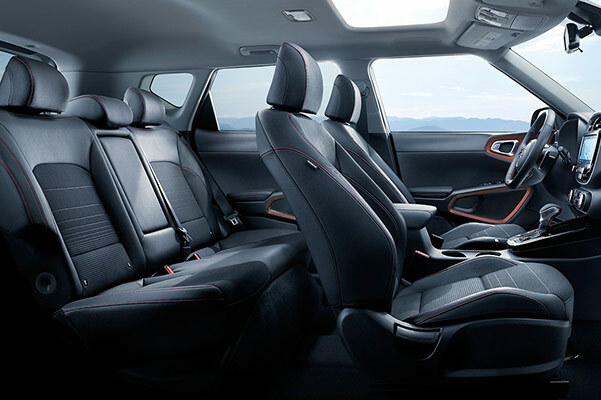 Meanwhile, you and your passengers will remain connected and informed throughout even the longest journeys thanks to the advanced 2020 Kia Soul interior features. Head over to our Kia dealership near Lake Charles, LA, to speak with the Walker Kia finance team about the 2020 Kia Soul price and our new Kia Soul lease offers! Discover everything the 2020 Kia Soul redesign has to offer when you visit Walker Kia. 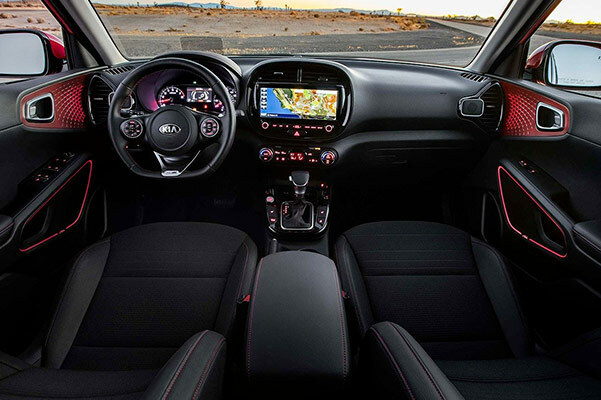 Our Kia sales team is here to answer all your questions about the 2020 Kia Soul specs and the new Soul interior features!